As a busy mom of four little kids, Stephanie Fowler (founder) was always searching for the perfect bag that made her life easier as a working, traveling, full-time mom. She needed a bag to keep her organized but that also looked gorgeous and reflect her personal style. 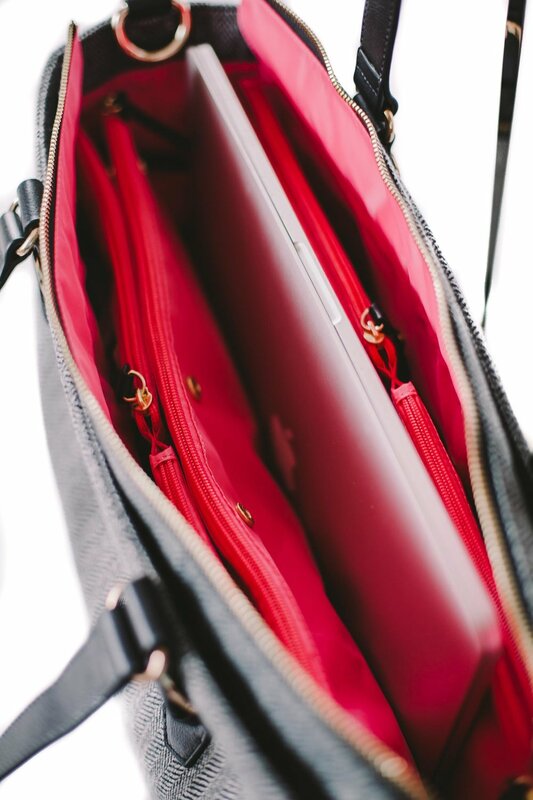 Simply said, Austin | Fowler was born to create beautiful bags that would simplify women's lives but absolutely delighted them to carry in their everyday lives. It’s also a bag that you will be proud to carry thanks to the bold and classic patterns and luxe finishes. Our style is classic and bold. We love stripes, unexpected pops of color, and bold patterns that are timeless and will be just as relevant this season as they are next. Our products are elegant and chic, but also offer incredible functionality for your everyday life. We don’t believe in settling for ordinary or following the trends of the moment. Austin | Fowler encourages women to remember every day that life is full of unlimited possibilities all the while maintaining class and style that will endure for years to come. Our bags were designed with the busy mom, woman, and traveler in mind. They offer incredible organization and allow a woman to easily transition from one part of her day to the next in no time or effort thanks to our unique organization system which includes removable pouches. Austin | Fowler bags allow you to have that sense of calm knowing that the world that you carry together in your bag is organized and ready to go for the endless adventures that life may bring your way! Sign up with your email address to receive 15% off your first purchase!